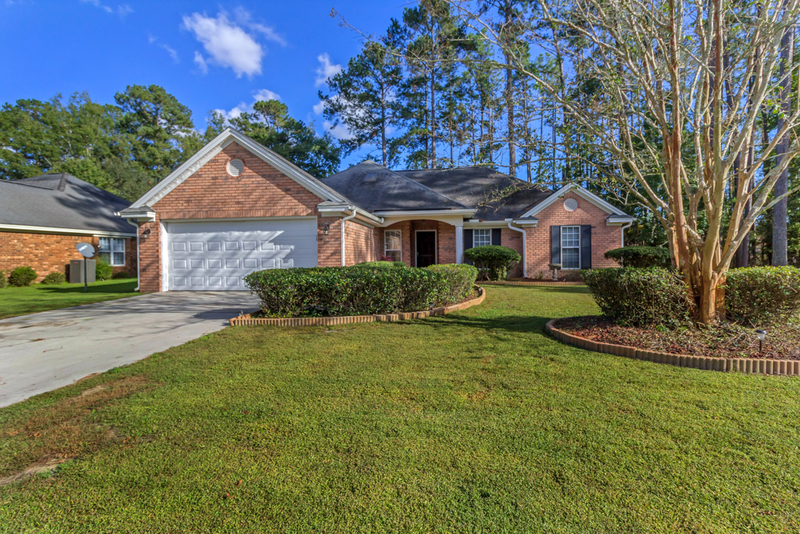 Priced BELOW appraised value! This home is conveniently located in beautiful Richmond Place. It is just a short drive to the highly rated Richmond Hill schools and I 95, and just a short walk to several local grocery stores and restaurants! 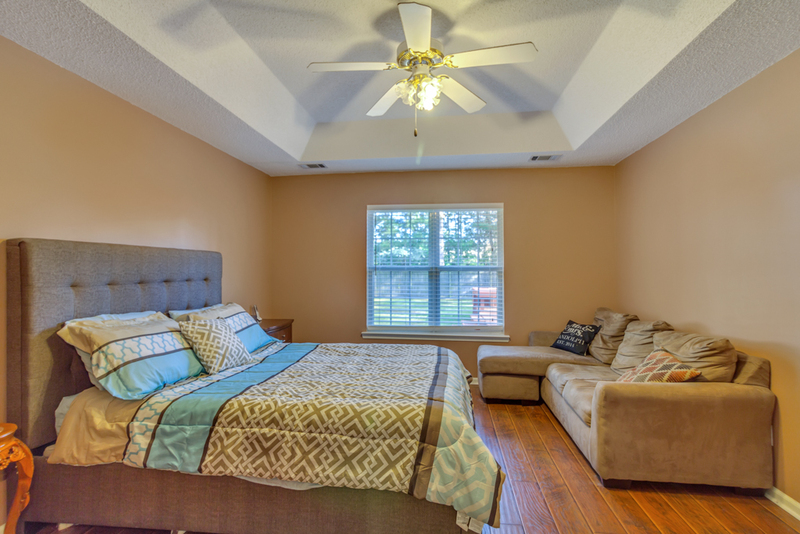 You will appreciate more time enjoying this home and the community amenities, and far less time on the road! This property features a low maintenance predominately brick exterior. 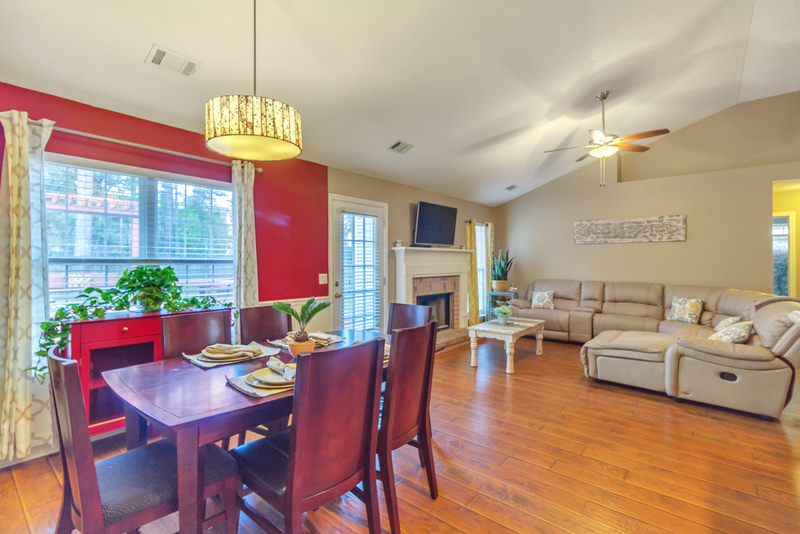 Every inch of square footage is maximized, and is a tremendous value with its 4 bedrooms and 2 baths. You will enjoy the light-filled open concept living/dining/kitchen area and the lovely wood deck perfectly suited for outdoor entertaining! 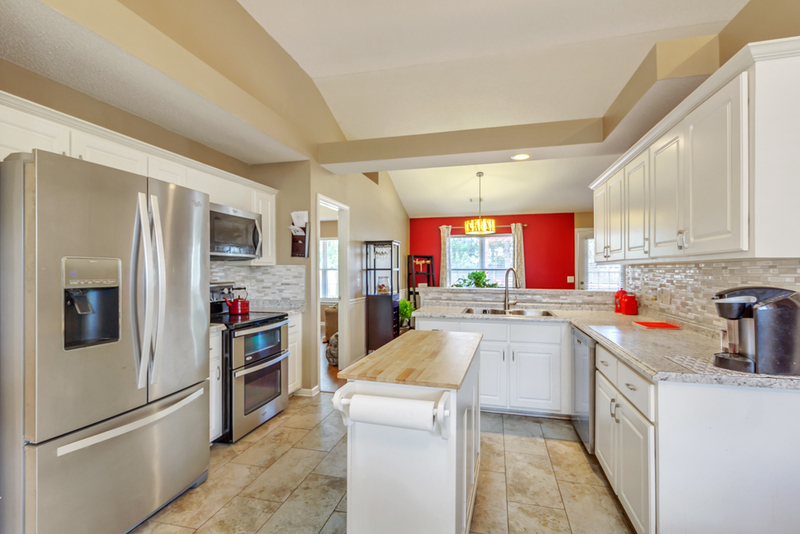 The kitchen features updated appliances and backsplash and maintenance is a breeze with new wood laminate flooring, including not only the public spaces, but also the bedrooms! The spacious master features a walk-in closet and the master bath boasts dual sinks, along with a separate shower and jacuzzi tub. 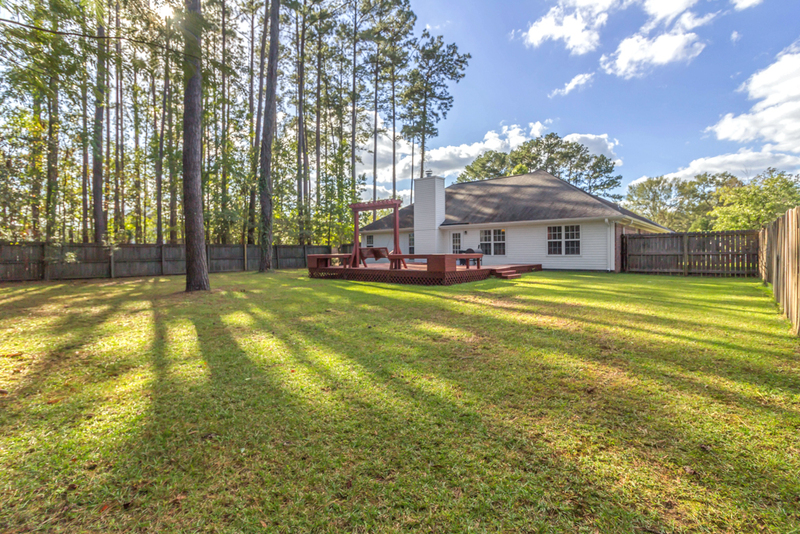 To view more information about 26 Richmond Way Richmond HIll, GA, 31324, including pricing and pictures, click here!